For millions of individuals, coffee is a signal to start the day, a prod to get one foot out the door, and a 12-ounce cup o’ warmth which just makes the world a better place. But coffee is not just a way to wake up any more. 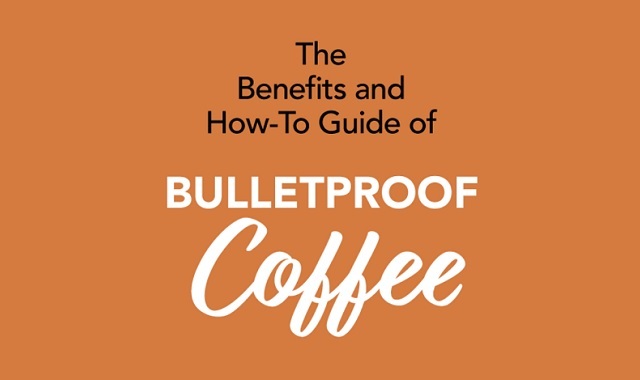 It is a complex combination of strength, brainpower, and “get up and go.” That is, if you are in the habit of “Bulletproofing” your mug of java.